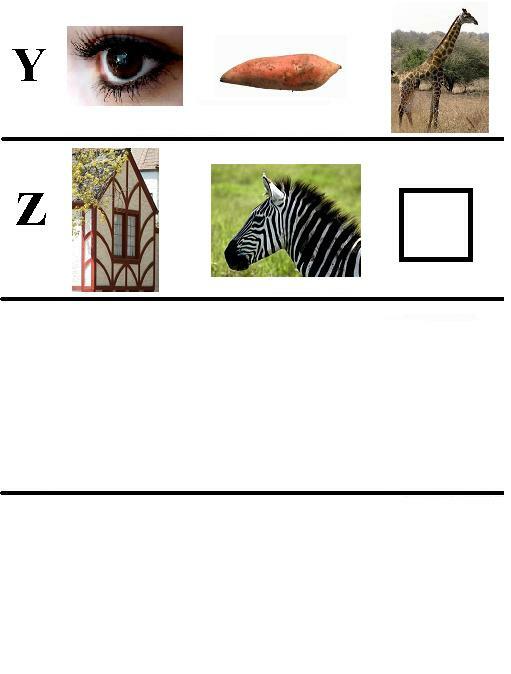 Shown below is a free printable Alphabet Worksheet for beginning readers. To print these pages on your home computer, simply right click on each image and save it to your picture file for later printing. From there you can set the page margins and reduce or enlarge the images as needed. The instructions for these worksheets are easy. 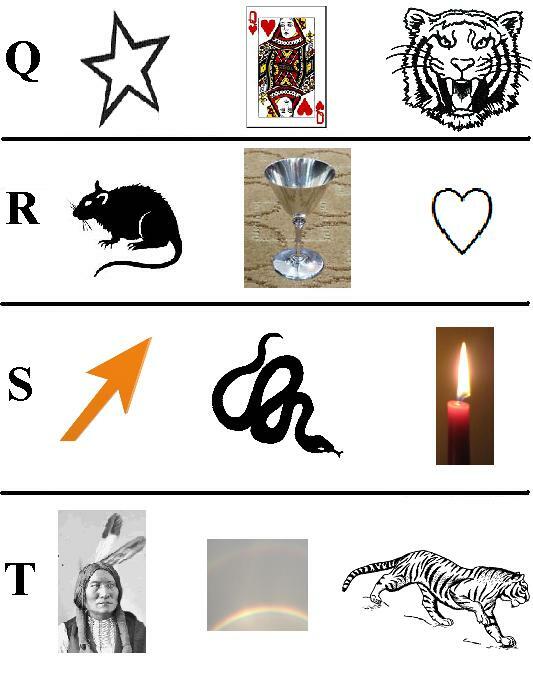 Just circle the pictures whose names begin with the letter shown at the left. 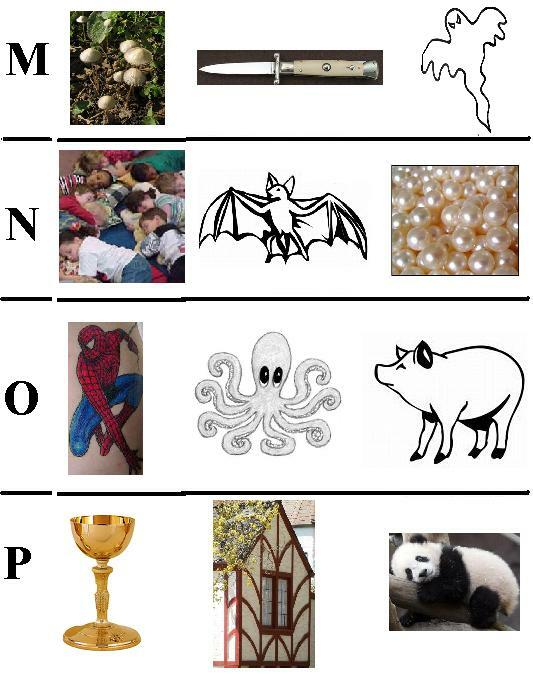 Put an X mark through the images that do not start with that letter. The first example is done for you. 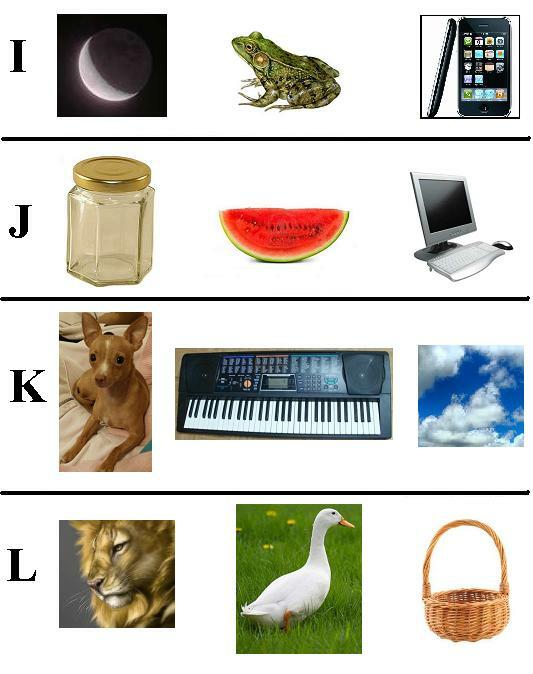 The alphabet used for the English language, as well as for many other languages, is known as the Roman alphabet. 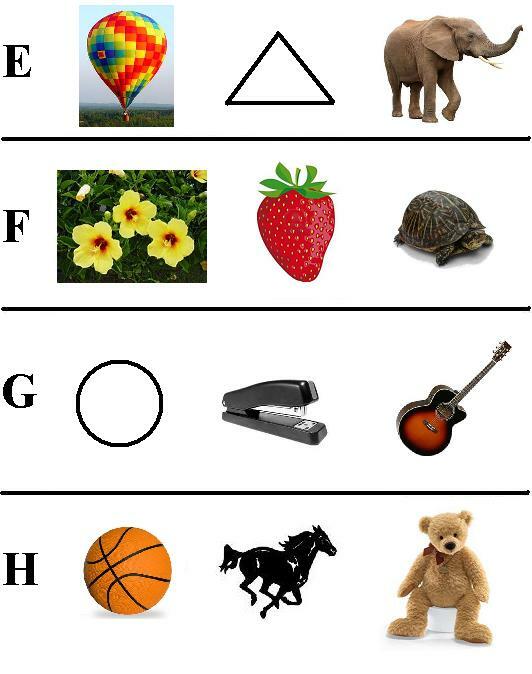 The word "ALPHABET" is derived from the first two letters of the Greek alphabet - Alpha and Beta. The letter "J" is the only letter of the alphabet that does not appear in the Periodic Table of Elements. The shortest known sentence in the English language that uses ALL the letters of the alphabet is "Pack my box with five dozen liquor jugs." Another popular favorite is "The quick brown fox jumped over the lazy dog." In the English language, the letter "E" is the most frequently used letter of the alphabet. Least used is the letter "Q." The longest medical term in the English language is "pneumonoultramicroscopicsilicovolcanoconiosis." Outside of medical terminology, the longest word in the English language is "floccinaucinihilipilification." 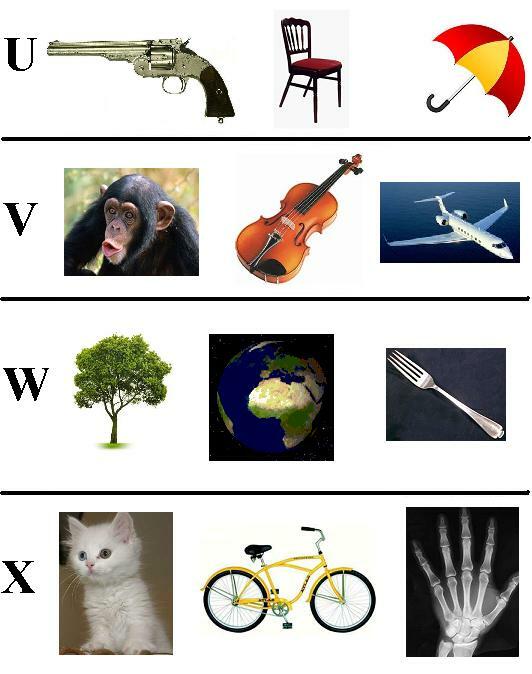 The longest English word with NO vowels (not even Y) is "CRWTH." 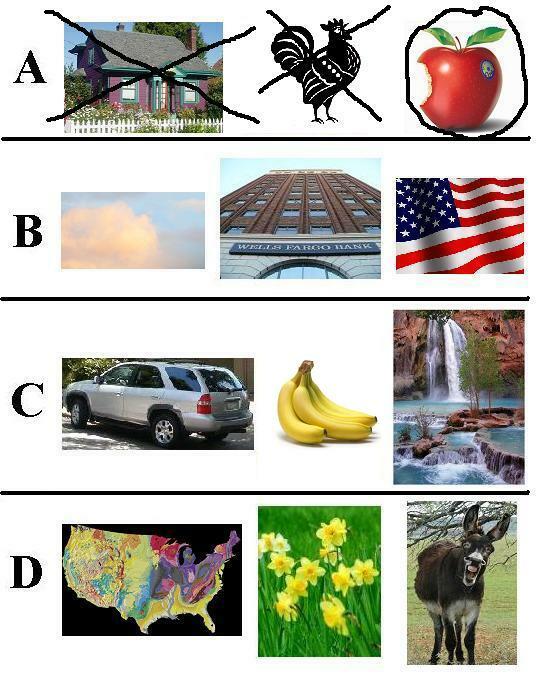 In this case, the letter W acts as the vowel. "OF" is the only word in the English language where the "F" is pronounced like a "V."
"INDIVISIBILITY" is the only word in the English language where the letter "I" appears six times. English actually contains quite a few words in which the "Q" is NOT followed by a "U." Examples include "QAT," "QANAT" and "QOPH." The English language contains about a hundred two-letter words. Most of them we nearly never use.